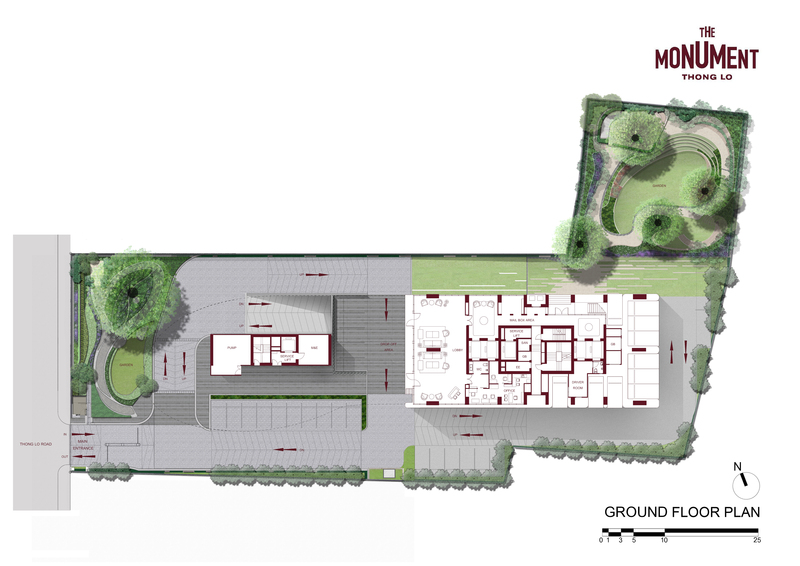 1,337 to 7,125 sq. 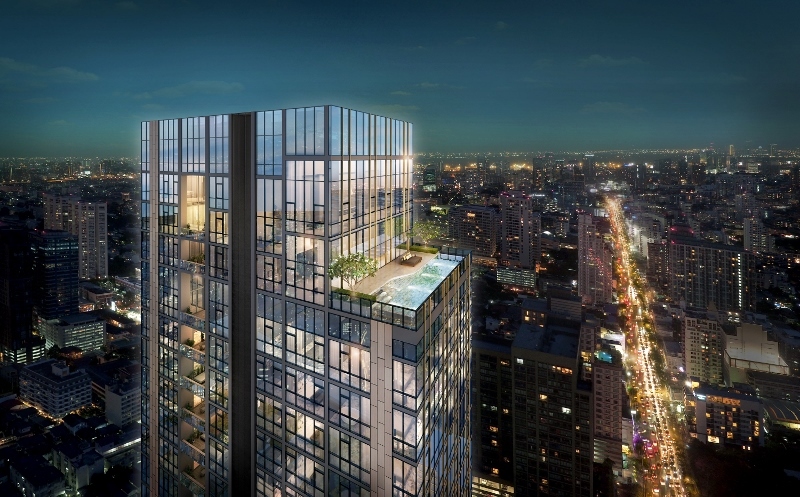 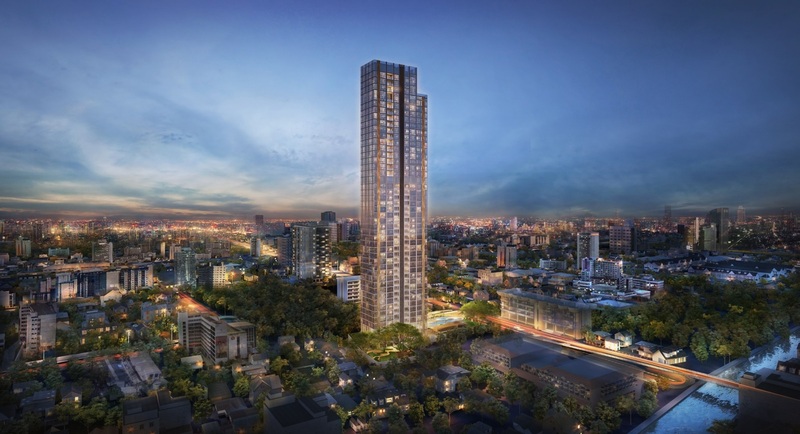 ft.
“Sansiri’s super luxury ‘The Monument Thong Lo’ condominium project is located on Sukhumvit 55, or Thong Lo Road, which is considered to be Bangkok’s most appealing avenue because it is where all the established and emerging facilities and amenities are located, that answer to all the needs of a rarefied lifestyle. 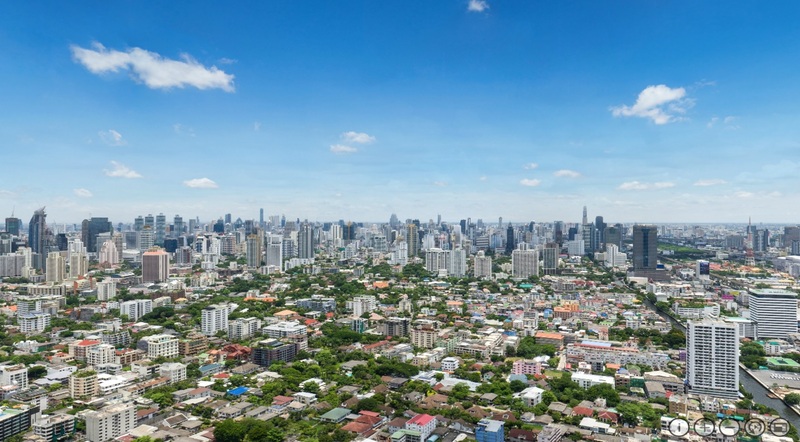 The Thong Lo neighbourhood is also the road which local Thai residences of the “old-money” set are located. 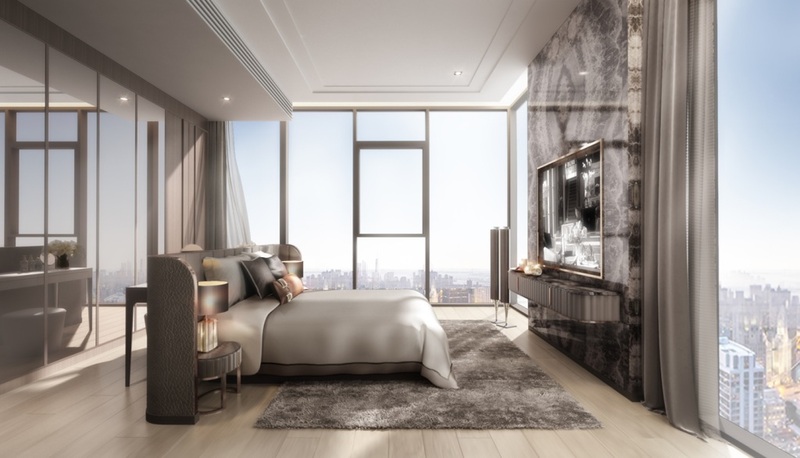 Therefore, it is expected that Hong Kong investors would be interested to buy units for use as their second homes or for long-term investment. 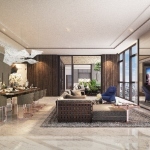 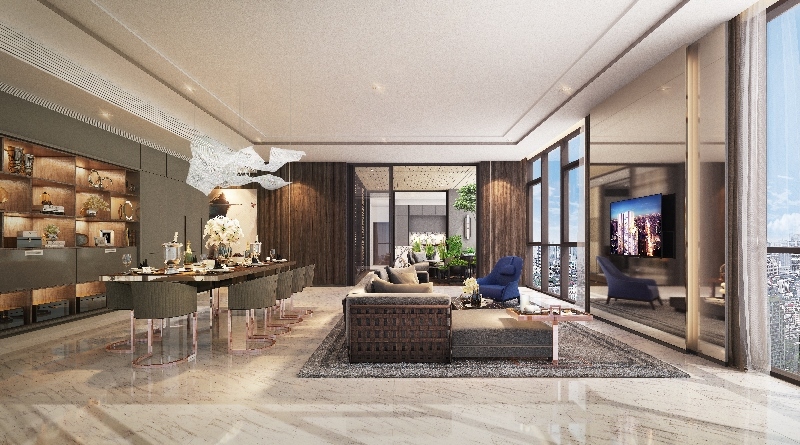 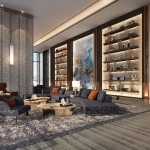 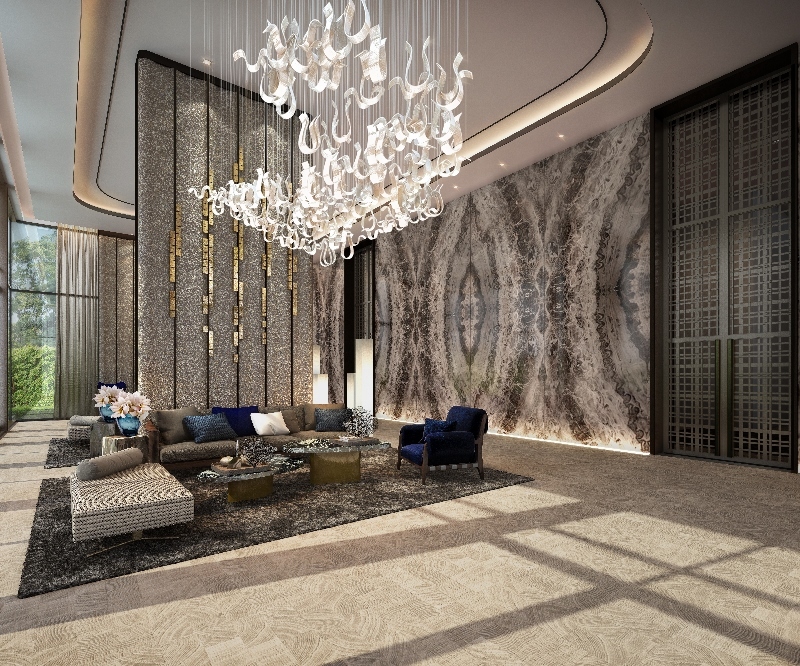 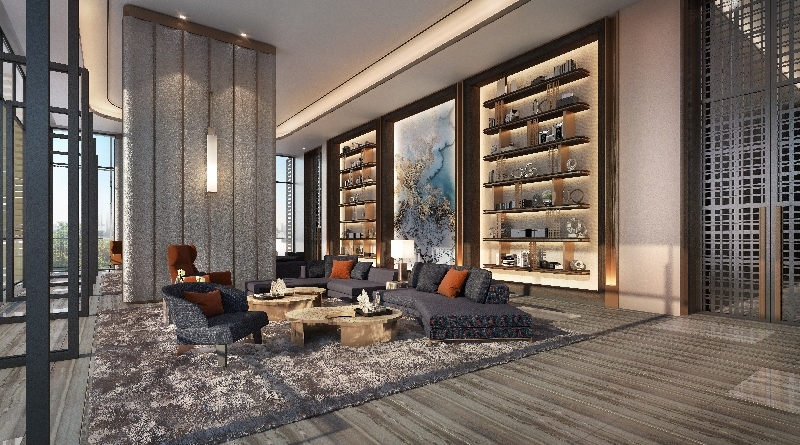 A golden location on Thong Lo Road – Suitable as residences for high-end families due to its comparability to Los Angeles’s Beverly Hills, or Hong Kong’s The Peak, that is surrounded by the people and society of similar stature. 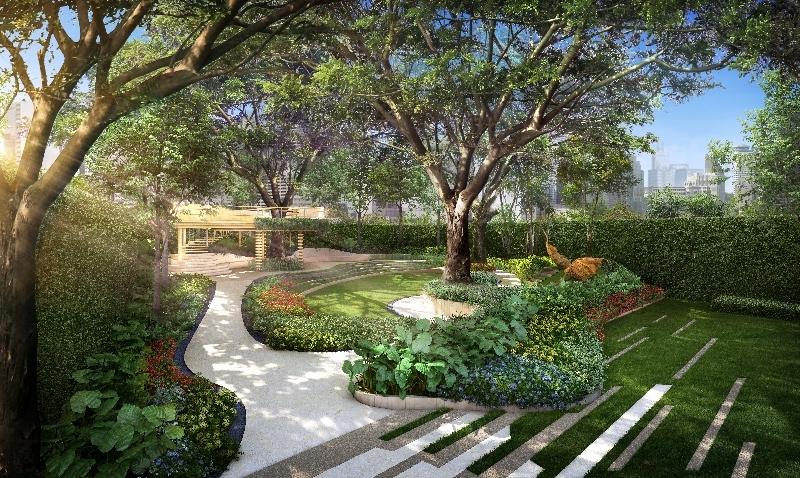 “Luxury is Space” concept – The project contains ample spaces to suit the lifestyle of all family members, including large green areas – two on-ground yards, one at the front and one at the rear. 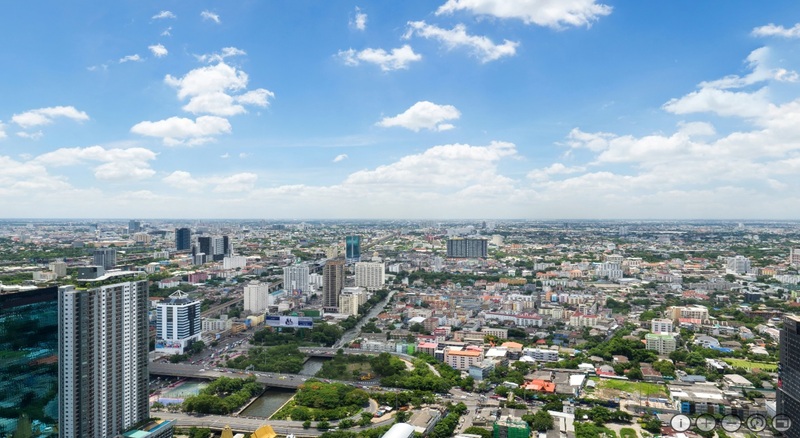 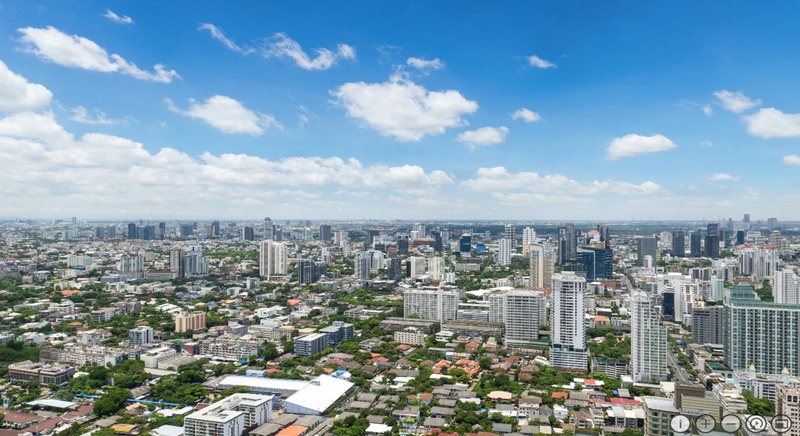 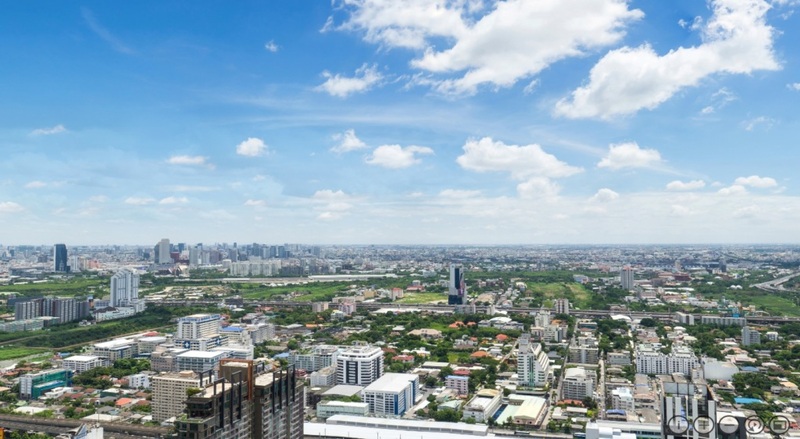 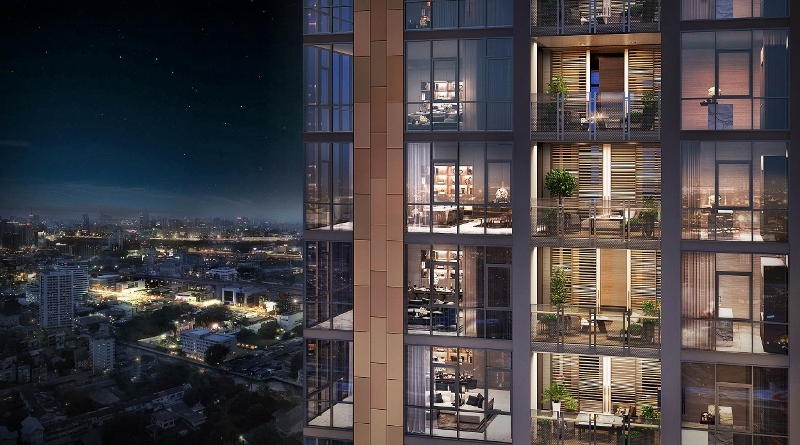 Trees more than 50-years-old that are already rare in this area are preserved in this condominium project located on ‘Bangkok’s leading lifestyle’ avenue – Thong Lo – where the cost of land has been appreciating steadily. 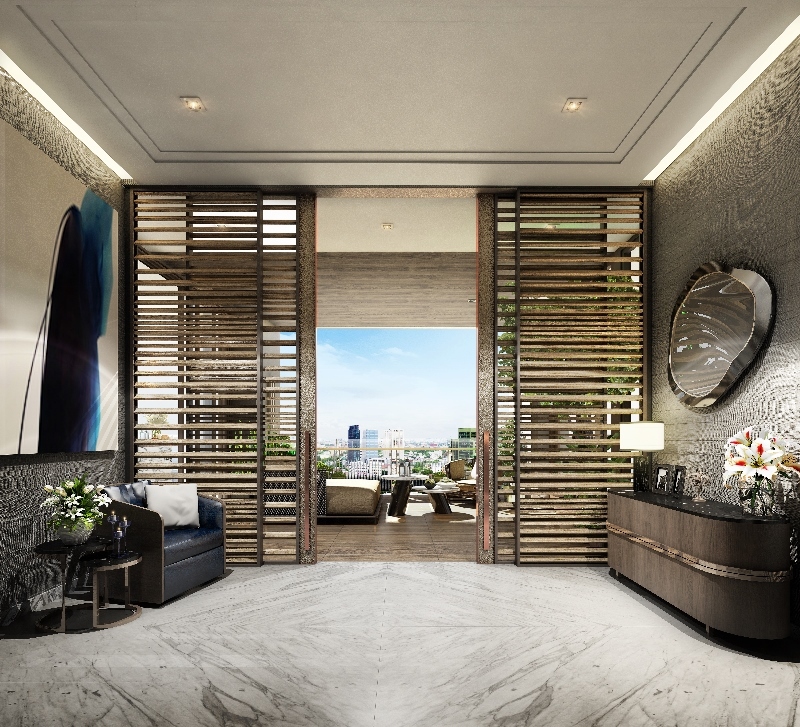 Each of the units are designed to be extra-large, starting from 125 square metres, or 1,345.5 square feet, for a 2-bedroom unit, while the ceiling is at least 3.30 metres high – which is considered to be very high by condominium standards. 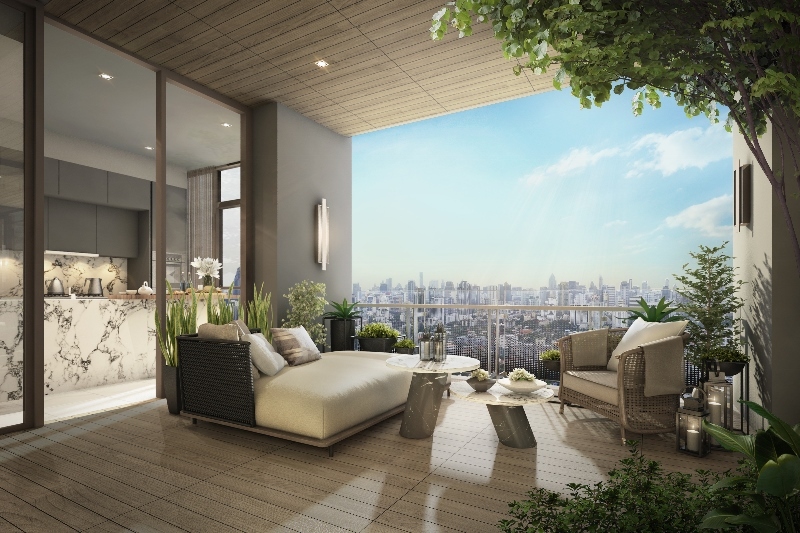 Therefore, the residential units offer opulent, light and open-air feeling of a proper home, while outdoors activities are also possible on the large balconies. 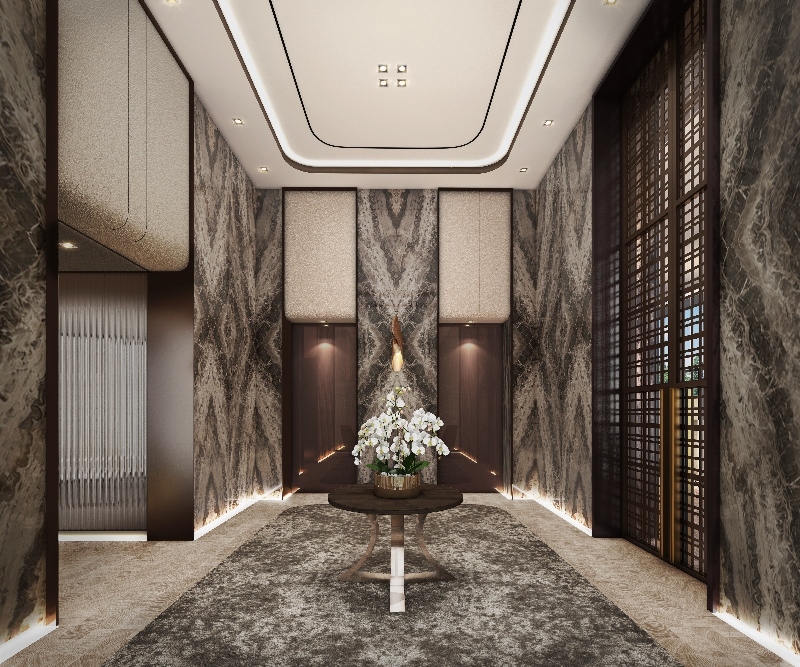 Privacy – Complete privacy is ensured as there are only 127 units on 46 floors.Therefore, each floor contains only a small number of units. 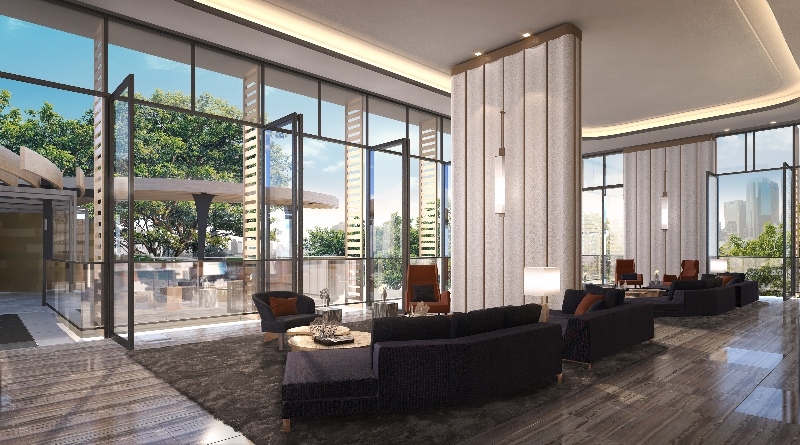 In addition, residents of all units have access to private passenger lifts – offering total privacy, convenience and safety. Monolith building with the uniquely designed swimming pool – “The Monument Thong Lo” will be the tallest building on Thong Lo Road and represents a classic monolithic form that erects in one block straight from the ground up. 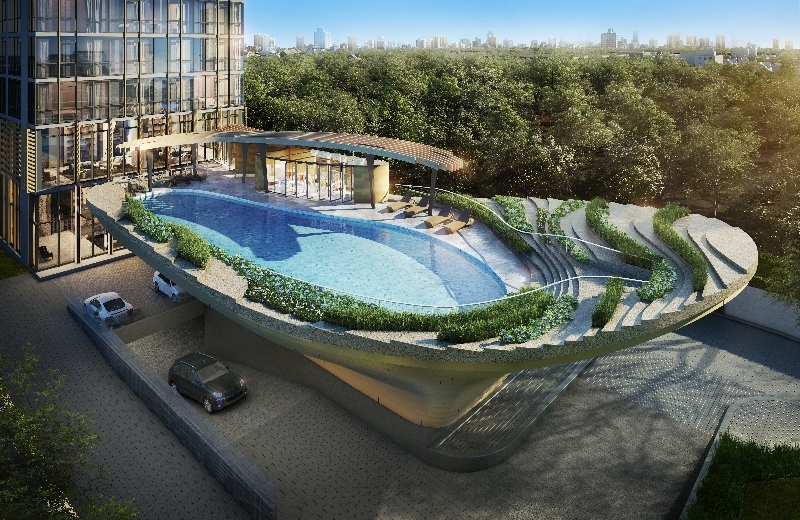 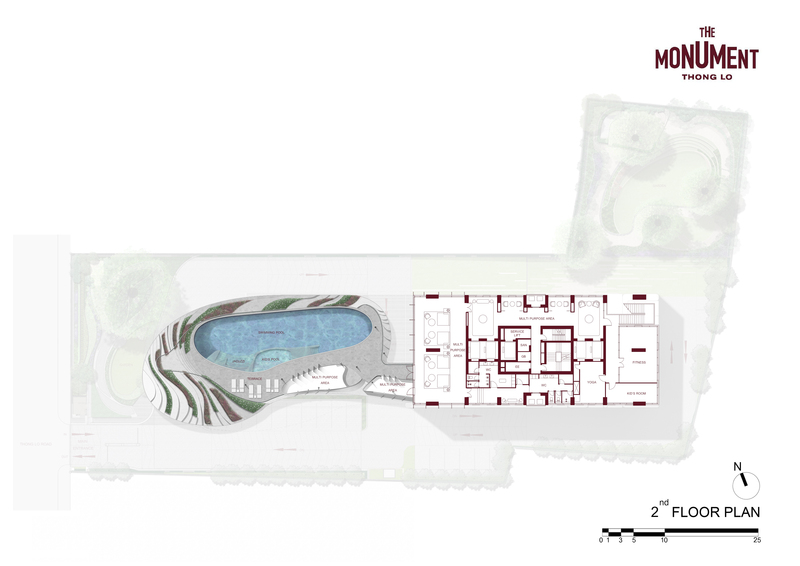 It will become a landmark of this area, especially because of its uniquely designed outdoor swimming pool that is a work of art itself. 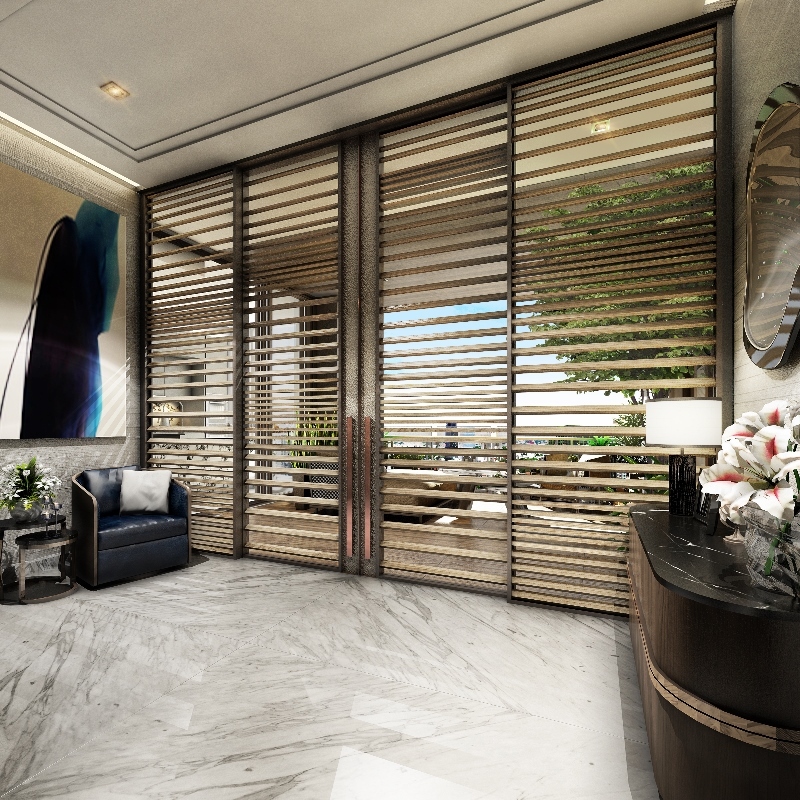 High-end materials – The living room and dining room are laid with genuine imported Italian marble, while the thick tinted glass windows reduce harmful rays, heat and noise. 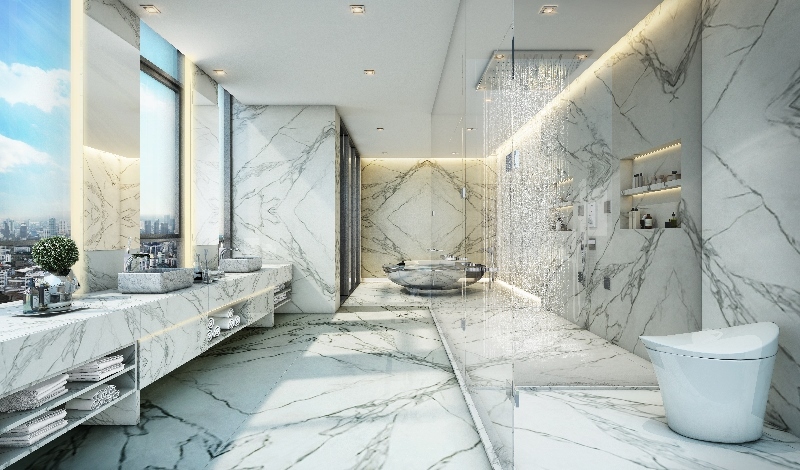 The sanitaryware are Gessi products while the kitchenware are Binova brand imported from Italy. 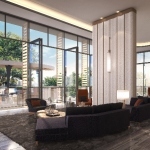 Sizes from 1,337 to 2,715 sq.ft. 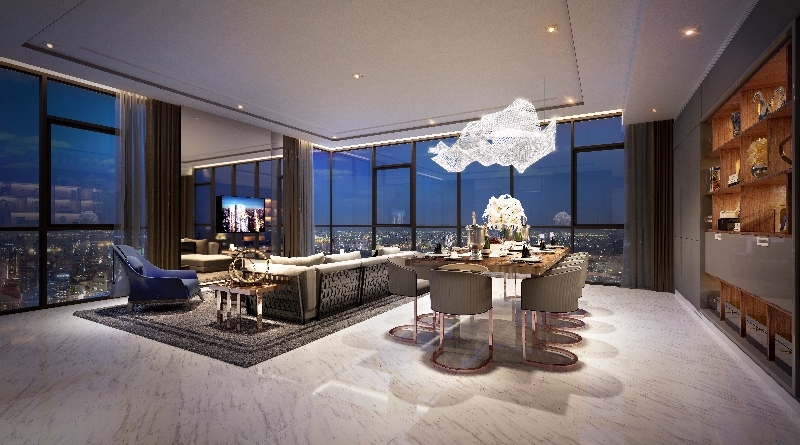 and trophy penthouses of up to 7,125 sq.ft.